Think winter landscaping just means hanging holiday lights? Think again! Make a New Year’s resolution to keep the landscape trim and healthy this winter (with a little help from your friends at Nafziger Landscape Services). Pre-Spring Clean. It’s easy to forget sacks of fertilizer, lawn equipment, and toys in the yard. But leaving toys and tools out in the cold isn’t just bad for your garden equipment, it’s also bad for your yard. Walk around your landscape, storing anything that doesn’t belong. What do you get for your trouble? Rust-free gardening tools this spring and no unsightly dead spots in the grass. Remove debris. Forgotten tools aren’t the only thing on your winter cleaning list. 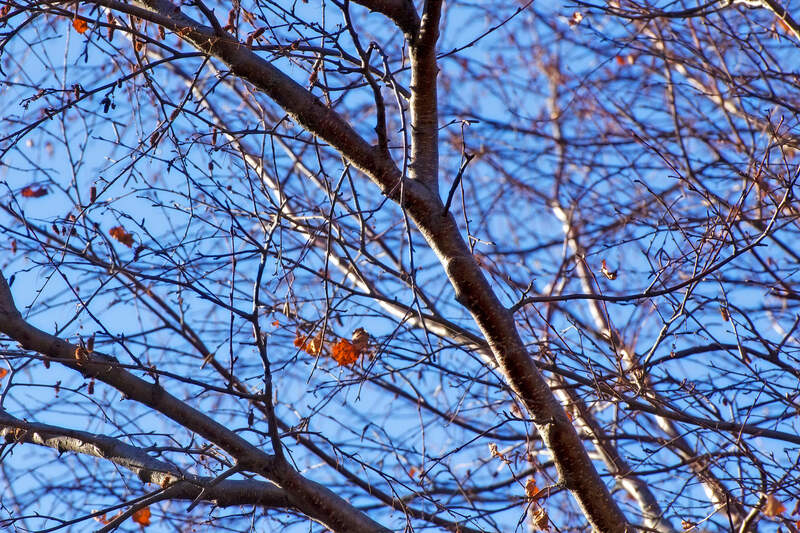 Pick up winter debris like branches as soon as they fall. Not only will this keep the yard looking great, you’ll also minimize tripping hazards. Trim your trees. 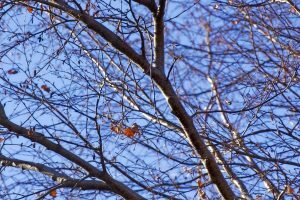 January and February are the ideal months to trim trees and woody shrubs. Late winter pruning promotes fast growth in the spring. Remove dead, diseased, or dangerous branches first. Then decide whether you want to shape your trees. Remember to keep the base branches and trim the smaller branches carefully, or you may wind up with a balding tree next spring. Prep for spring. Alright, it’s time. Plan new flowerbeds, prepare for laying new mulch, and tackle those lawn care tasks you’ve been putting off since last spring. Give your garden a beauty boost. You may feel like there’s no hope for your boring, brown winter yard, but there are lots of options for the creative winter gardener. Winter annuals add vibrancy to a dull landscape. Hardscaping elements accentuate natural beauty in any season. And indoor gardens give homeowners flexibility during the months when even the South gets nippy. Nafziger Landscaping Services helps your yard look gorgeous in any season. For landscape design, installation, and landscape maintenance services in Greer, SC, call today.